In my newest ebook ‘The Grand Landscape,’ I talk about something I call ‘the progression of light.’ What this means, basically, is that light constantly changes throughout the day. If you truly want to master landscape photography, you need to fully understand the nuances and transitions of light. 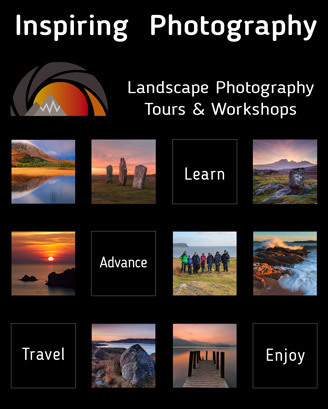 Read this and many more articles in High Definition inside Issue 61 of Landscape Photography Magazine.